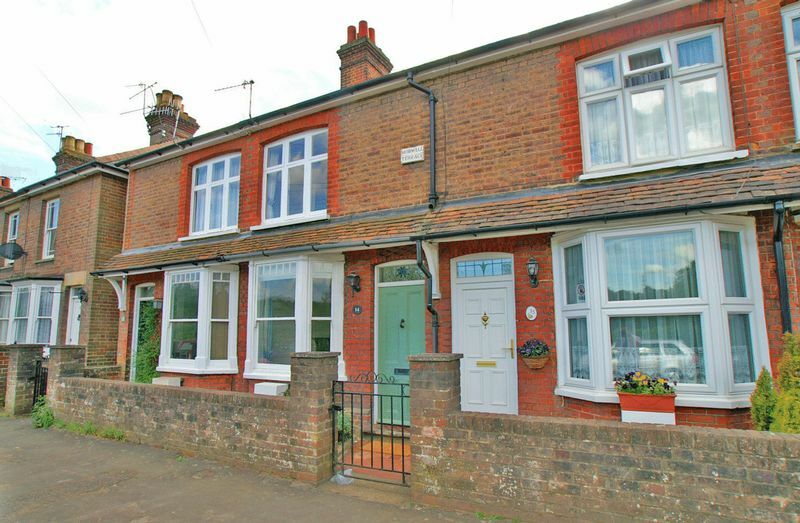 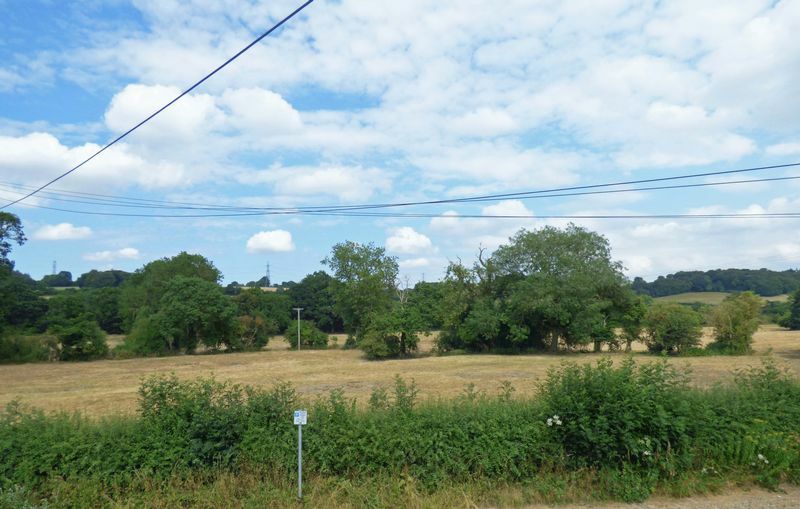 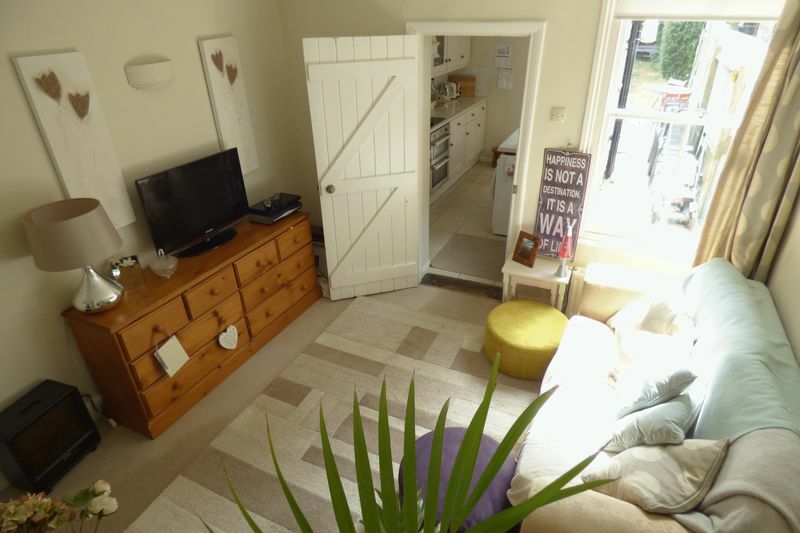 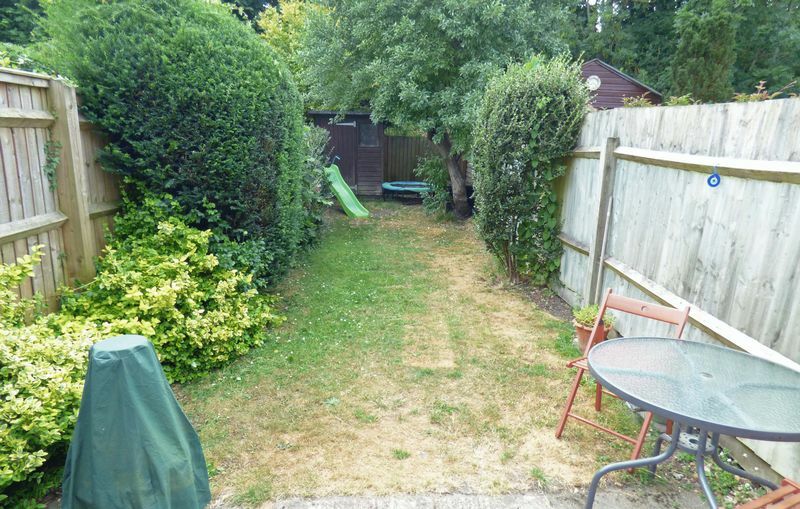 A pretty mid-terrace cottage situated on the outskirts of Great Missenden overlooking open farmland. The house is less than half a mile from the mainline railway station into London Marylebone, the local shops, restaurants and pubs. 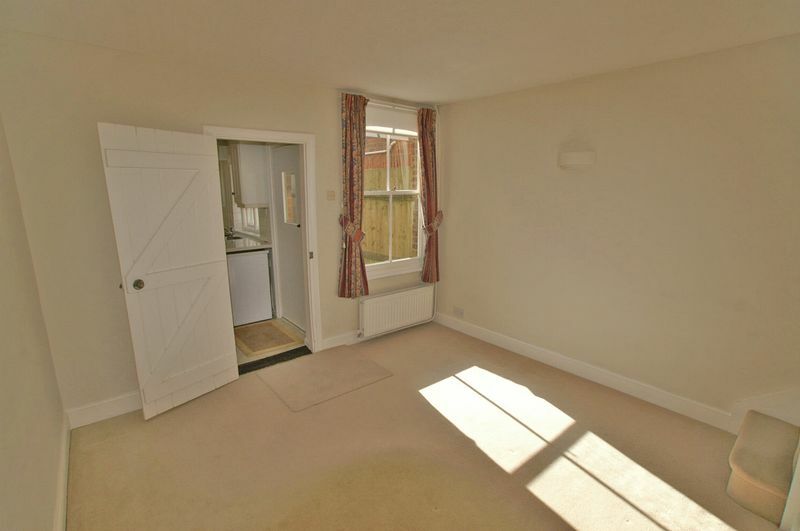 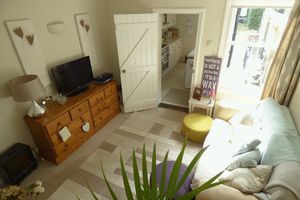 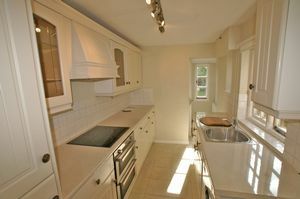 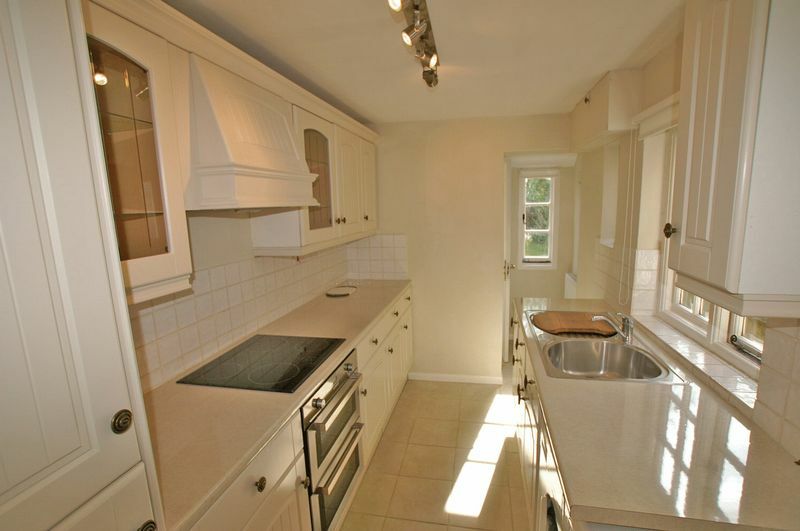 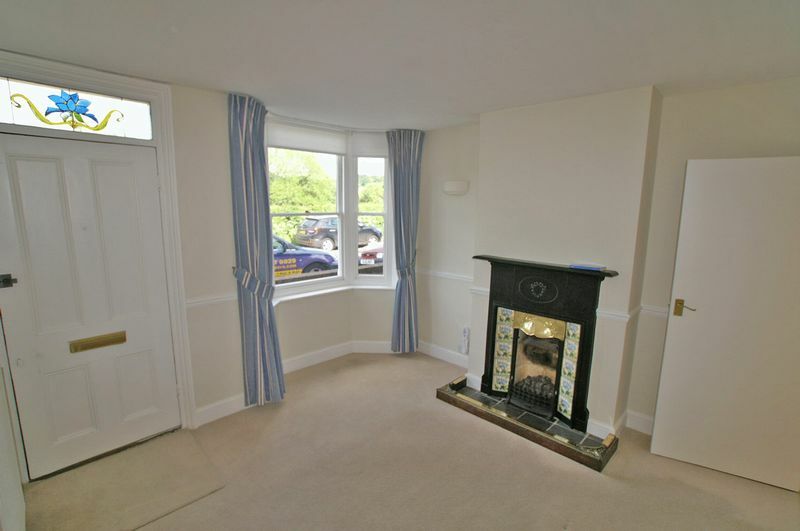 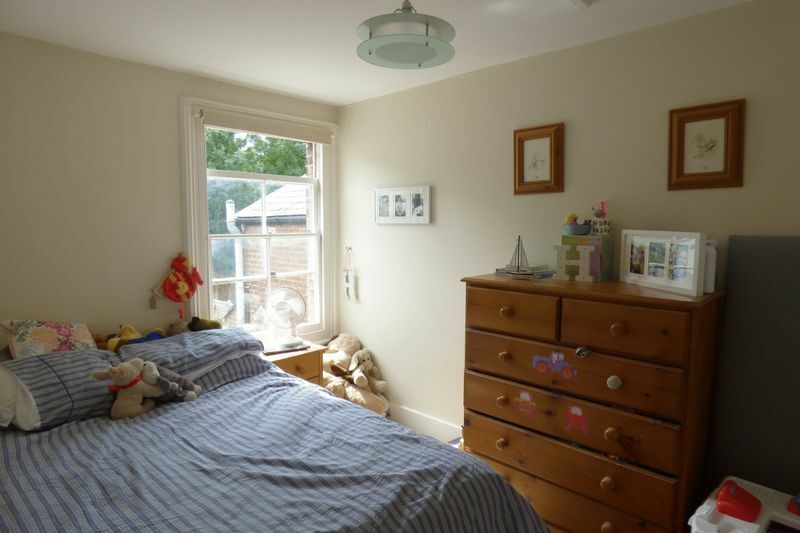 The property has two separate receptions with the kitchen being at the rear off the dining room. Upstairs, there are two bedrooms and a family bathroom. Outside, the gardens are level and laid mainly to lawn and bounded by mature hedging. There is on-street residents' parking at the front.